Know more about Vinod Gupta and VG Learning Destination. Meet our rank holders of CA-Final-Direct Tax. Reviews our past performance and services. 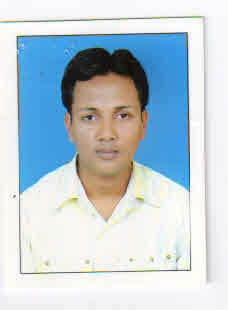 Are you interested for opening franchisee. please fill details here. Keep yourself updated by latest updates and informations. Know more about our qualified and experienced faculties. Connect us for more information and answers to your queries. Check out the class schedule for current and upcoming session. Get the virtual centre details nearest to you in your city. Are you looking for a career option. Post your resume and details here. Our industry expertise helps us in search quality placements and fruitful results. Chartered accountancy is a professional degree course which offers huge scope for the aspirants. After becoming a CA, a person can choose to either be employed with a firm as an employee or they can choose to open their own private practice. 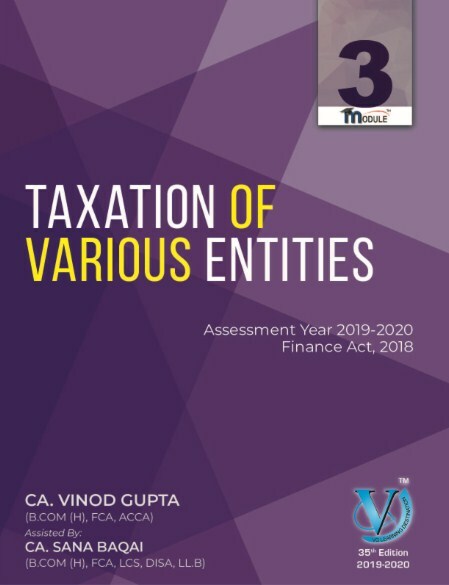 A person can apply for membership either by passing all three levels of examinations prescribed by Institute of Chartered Accountants of India and completing three years of practical training or by availing themselves of exemptions under mutual recognition agreements (MRAs). CA's can choose to set up their own independent practice and develop their clients on merit. They can apply for job at an existing firm of Chartered Accountants. They can offer their services in the field of capital market. A qualified Chartered Accountant can join the Government Service, Public Sector or even in the Private Sector. Institute of CA of India is also well recognized abroad like in England, Wales and Australia so one can even practice in these countries as well. 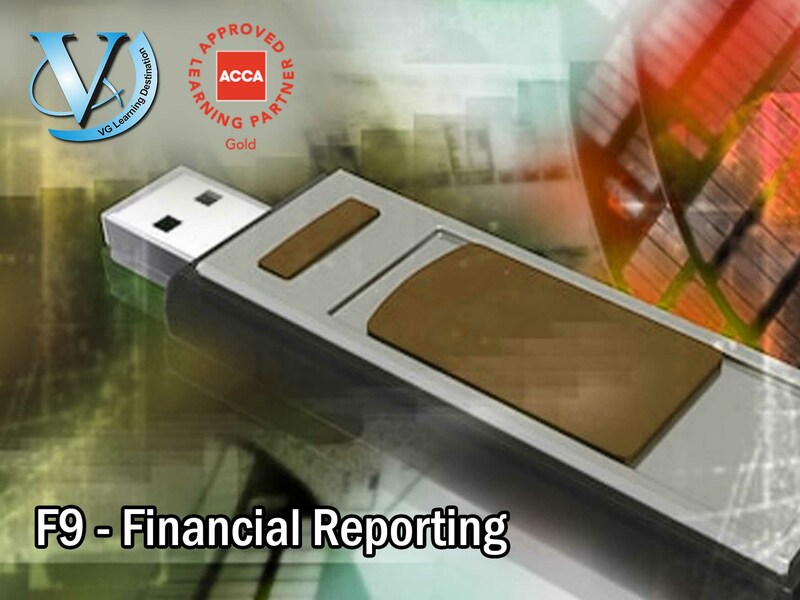 It is not necessary that a CA has to work only on number crunching and excel sheets. 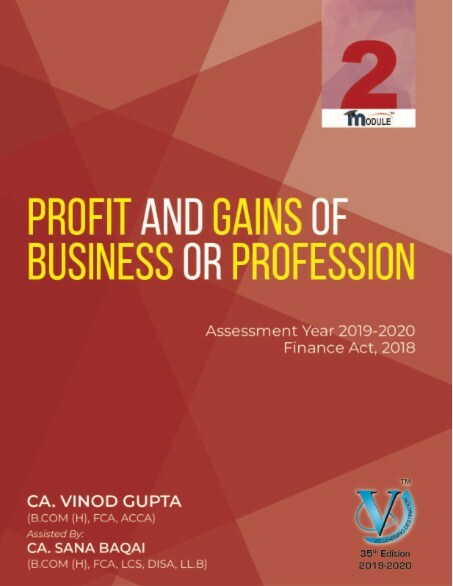 A CA employed with a firm can also contribute towards decision making and enhancement of profits for the firm. CA is emerging as a good career option for women as it allows work to be done at one's own pace and time, and, also allows one to control the money flow. Besides, a CA is free to take break in his / her profession (as stated earlier). According to TN Manoharan, former ICAI president, for 50 years till 1999, the number of women CA's in country was 8%. In the past decade, the numbers grew phenomenally, and women constituted 16% of the nearly 1, 70,000 CAs in India. "The major push came from parents, who earlier discouraged daughters from private practice. 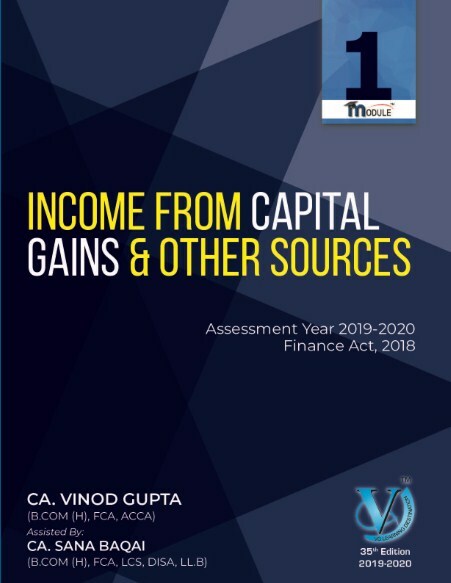 More private companies and MNCs are hiring CAs and early entry through CPT, post-class 12, have allowed them to complete their CA before their parents get them married," says Manoharan. After passing in the 10th class or any course equal to that which is recognized student can apply to Common Proficiency Course (cpc). After 10+2 qualifying student need to qualify in CPT exam. After CPT IPCC, Article ship/ Training under a Practicing C.A will be for 3 years and CA Final are there. This is like four stage procedure. CA Final Examination is the last and final level of Chartered Accountancy Examinations. It is considered as one of the toughest exam in the world. Any person who has passed both the groups of IPCC, during the last six months of articleship can take the Final Examination. This exam consists of two groups of four subjects each. 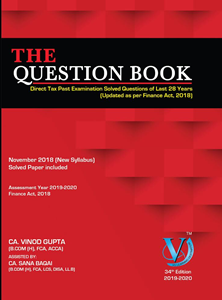 ICAI conducts CPT exams in June and December, IPCC and Final examinations in May and November each year. 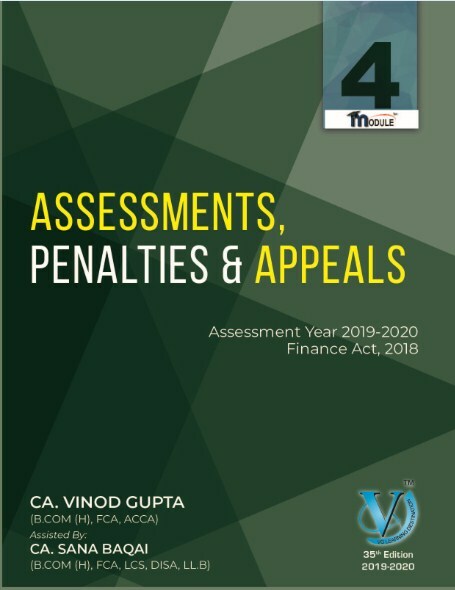 Those Candidates who are exempted from clearing CPT Exam  can also directly register for articleship without clearing IPCC Group 1 as is the case with those candidates who have registered for the CA Course through the CPT Route. The second method of obtaining membership is through mutual recognition agreements or MRAs. 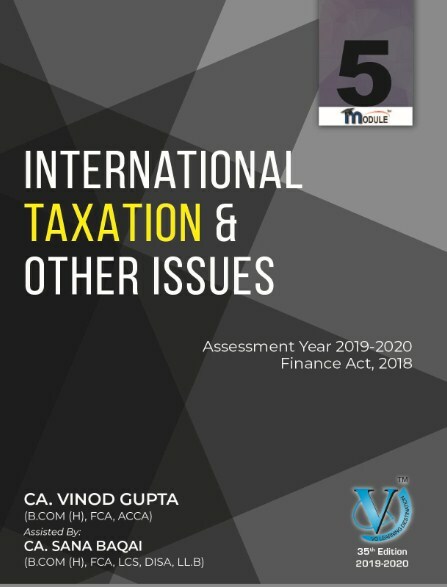 ICAI has entered into MRAs with several institutes globally, of equivalent standing, to enable members of those institutes to acquire membership of ICAI and to enable the members of ICAI to gain membership of its counterpart in other country. This is done by granting some exemptions in the regular scheme of examination and training. After passing 10th everyone is searching for ca course information. Here Registration for CPT course is important. 60 days before the first day of the month in which exam takes place. 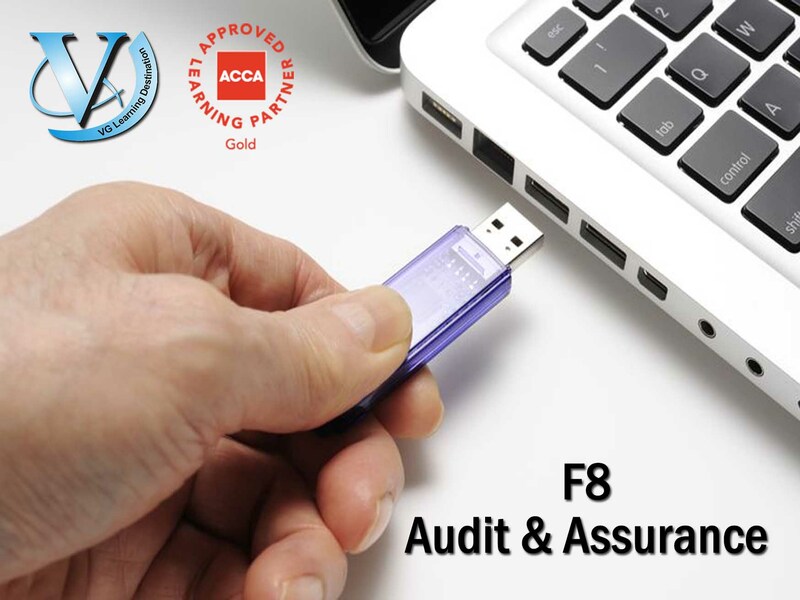 This time is important for common proficiency test online registration with icai (institute of chartered accountant of India). We are the pioneer institute in the CA coaching and running classes since 1991. There are many benefits which we are giving to students. All the subjects under one roof. We announce multiple batches throughout the year at all our centers. These batches are usually in the month of April, May, July, October, November and January. Registration process is very simple and needs few details of students. 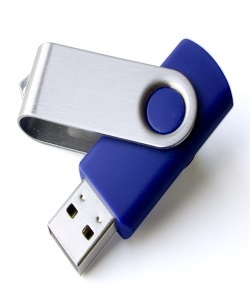 The Login ID created once can be utilized life time. Cash fees will not be accepted. I really thankful to you sir. You are a great teacher & mentor. Sir is one and only perfectionist of our CA Fraternity. I took your classes too early before attempt. Then I took amendment classes and preparation for my exams was all done. I revised the course again and again. I followed each and everything told by you in the class. I became CA. The best part of the classes are that the fear of the subject disappears from the very first day. The subject become more and easier after taking clsasses regularly and going through the examples. Thank you sir, I am a CA now and scored good marks in DT. I took your face to face classes and it was the best teaching I have ever taken. 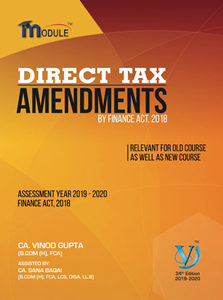 There is no other option and will never be whenever students wish to study Direct Taxes. You are god for me. No one can replace the respect I have in my heart for you. Finally I am a Chartered Accountant and it’s only because of you. I gained confidence that I will become CA in your class only. Whatever I am today is all because of you. I fell in love with DT aftertaking classes from you. I also would like to make my career in the same field. Its all because of you. 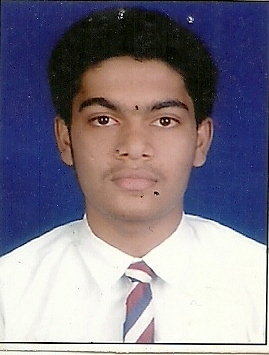 I was a very low scoring student till IPCC but I got rank in CA Final exams. The whole credit goes to VG Sir. The way he motivated in the class made me to become CA. Your style of teaching a single concept by repeating it 2-3 times makes learning too easy and I felt that the concepts are imbibed thoroughly in my mind. You are my guru for always sir. I am very thankful to you for your wonderful teachings that made me to achieve the goal. I became CA now and all the credit goes to you. I took classes of DT from one of the centres of VG Sir. I am a CA now. The things which sir has taught is helping me in my job as well. The examples provided in the class are the best. You are truly god for me sir. 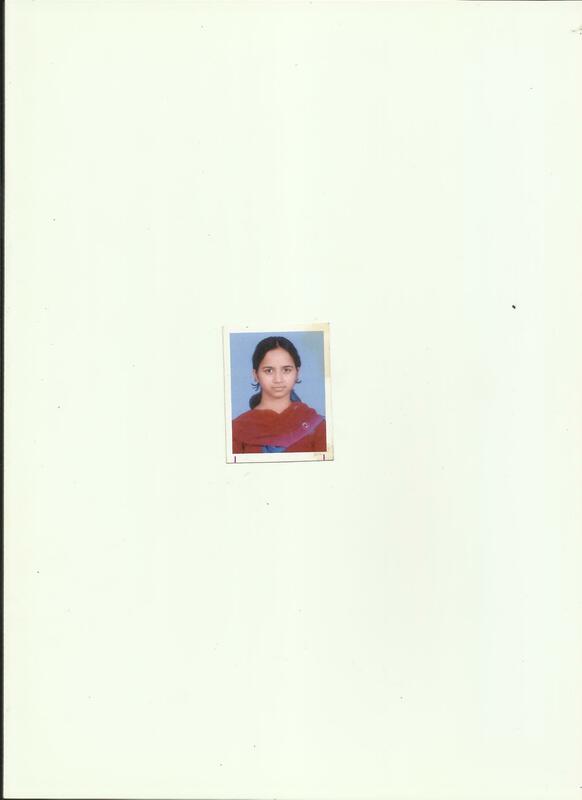 I studied Direct Tax from one of the Satellite centres of sir. It was so so good. 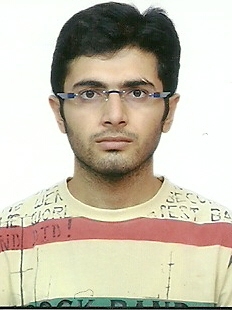 I cleared my CA exams. I got back whenever needed. My queries were solved on time. Thanks a lot Sir. I used to send my query to sir regularly via text and got the reply regularly. I got the best help from the sir to complete the course. 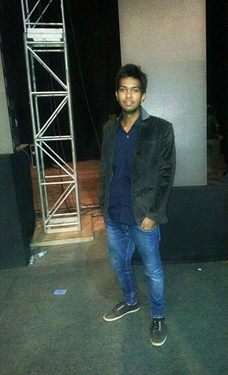 I am a CA now and all the credit goes to VG sir only. I took Sir’s satellite classes and never felt that Sir is not physically present in the class. The way sir taught in the class makes the subject easy and keeps cool on the day of exam. Who says VGLD is a great place to learn? 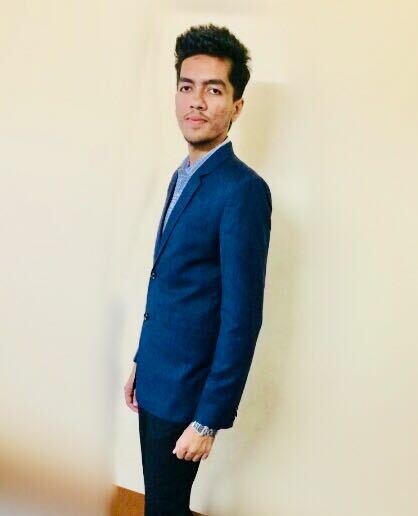 Amarjeet Jaiswal from Gurgaon secured with 77 marks in Direct Tax and total score of 258 in CA final May-2018 exam attempt. 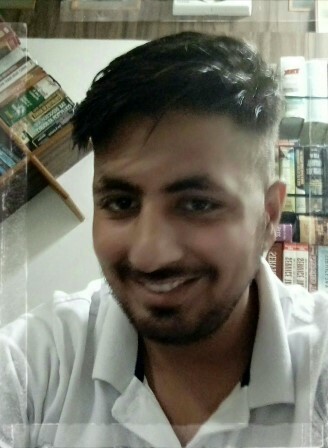 MOHIT AGGARWAL from Pitampura secured 4 rank with 49 marks in Direct Tax and total score of 517 in CA final May-2018 exam attempt. 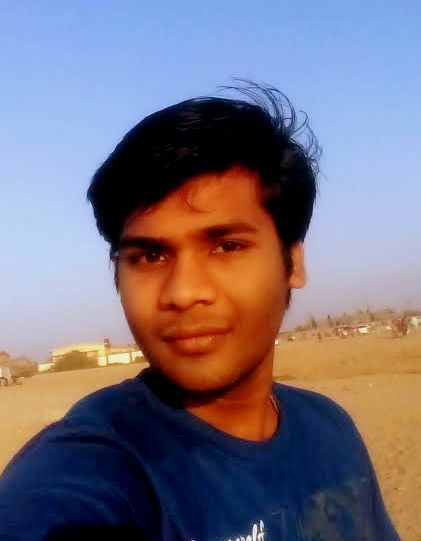 MUKUND MAHESHWARI from Other secured 5 rank with 52 marks in Direct Tax and total score of 513 in CA final May-2018 exam attempt. 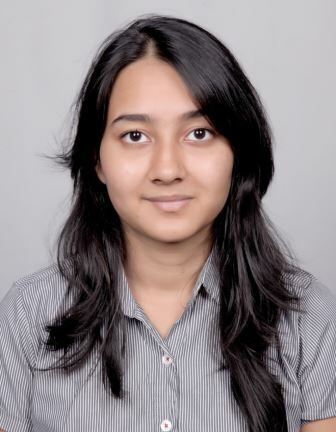 Gunjan Garg from Jaipur secured 6 rank with 70 marks in Direct Tax and total score of 575 in CA final May-2018 exam attempt. 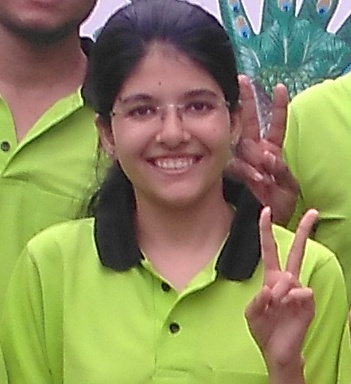 Pratiksha Laxman Rochlani from Nagpur secured 7 rank with 61 marks in Direct Tax and total score of 574 in CA final May-2018 exam attempt. 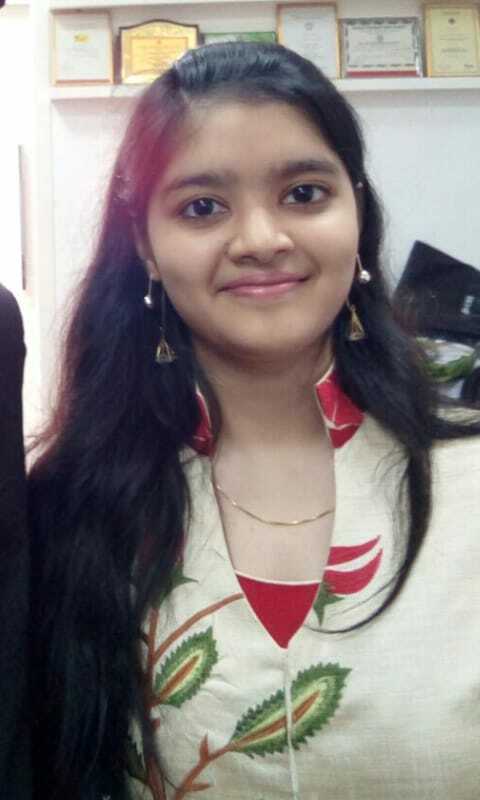 PADMAVATI UDECHA from Other secured 8 rank with 60 marks in Direct Tax and total score of 495 in CA final May-2018 exam attempt. 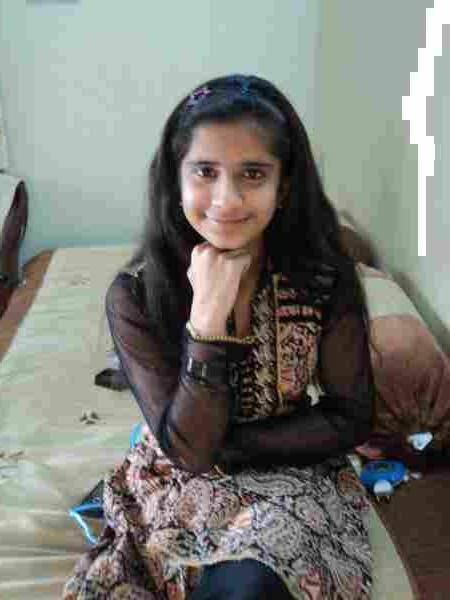 Chanmay Limaye from Pune secured 10 rank with 70 marks in Direct Tax and total score of 568 in CA final May-2018 exam attempt. 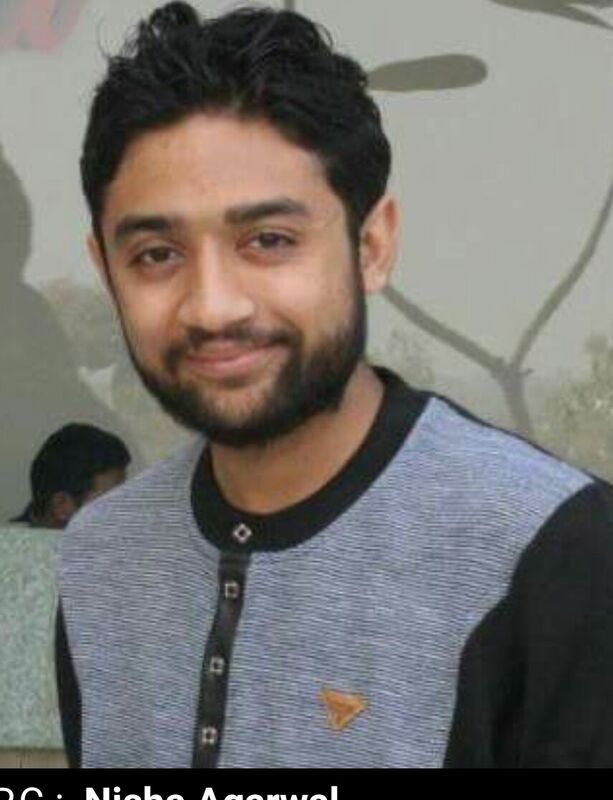 Manul Jain from Meerut secured 13 rank with 70 marks in Direct Tax and total score of 560 in CA final May-2018 exam attempt. 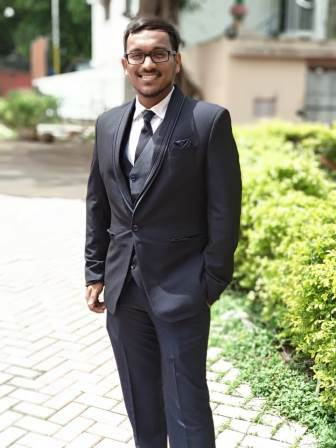 Yash Rajesh Daga from Ahmed Nagar secured 15 rank with 74 marks in Direct Tax and total score of 554 in CA final May-2018 exam attempt. 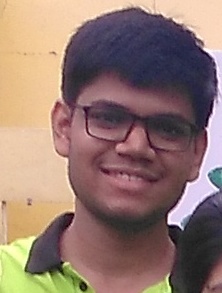 Sachin Garg from Laxmi Nagar secured 20 rank with 50 marks in Direct Tax and total score of 470 in CA final May-2018 exam attempt. 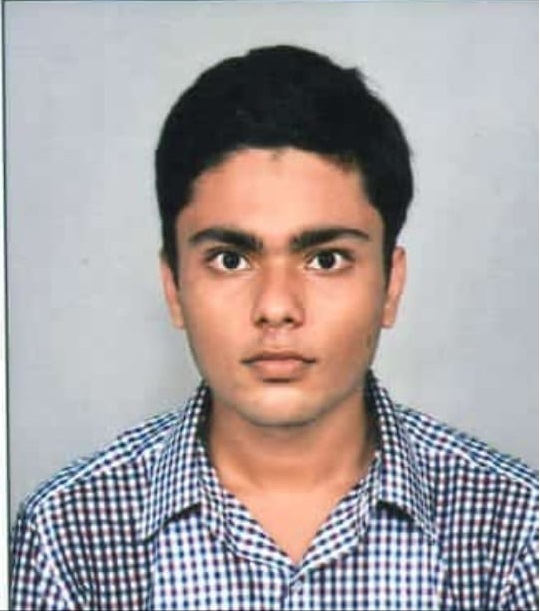 Shubham Mundra from Ahmedabad - Navrangpura secured 20 rank with 76 marks in Direct Tax and total score of 542 in CA final May-2018 exam attempt. 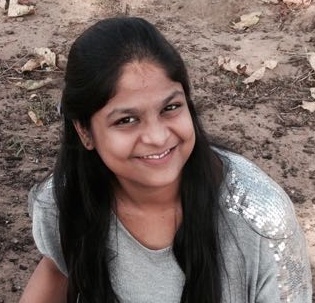 Ruchi Agarwal from Gurgaon secured 21 rank with 60 marks in Direct Tax and total score of 540 in CA final May-2018 exam attempt. Aditi kedia from Raipur secured 25 rank with 58 marks in Direct Tax and total score of 536 in CA final May-2018 exam attempt. 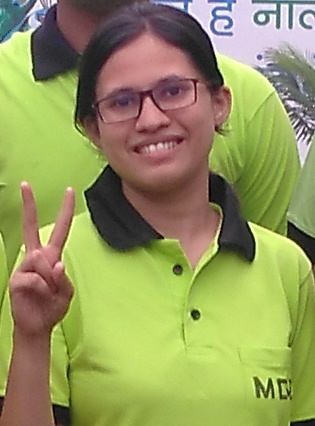 Charu Poddar from Raipur secured 28 rank with 55 marks in Direct Tax and total score of 532 in CA final May-2018 exam attempt. 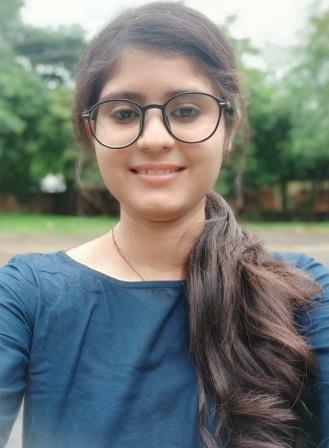 Tanu garg from Jaipur secured 30 rank with 70 marks in Direct Tax and total score of 528 in CA final May-2018 exam attempt. 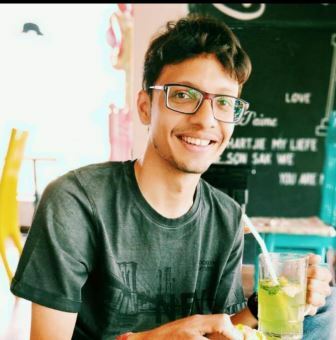 Abhiroop Girdhar Khairnar from Pune secured 33 rank with 58 marks in Direct Tax and total score of 524 in CA final May-2018 exam attempt. 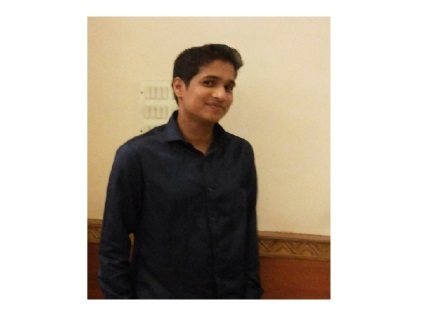 Anushi Mangal from Jaipur secured 34 rank with 59 marks in Direct Tax and total score of 523 in CA final May-2018 exam attempt. 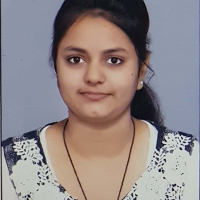 Meha Agrawal from Jaipur secured 37 rank with 64 marks in Direct Tax and total score of 514 in CA final May-2018 exam attempt. 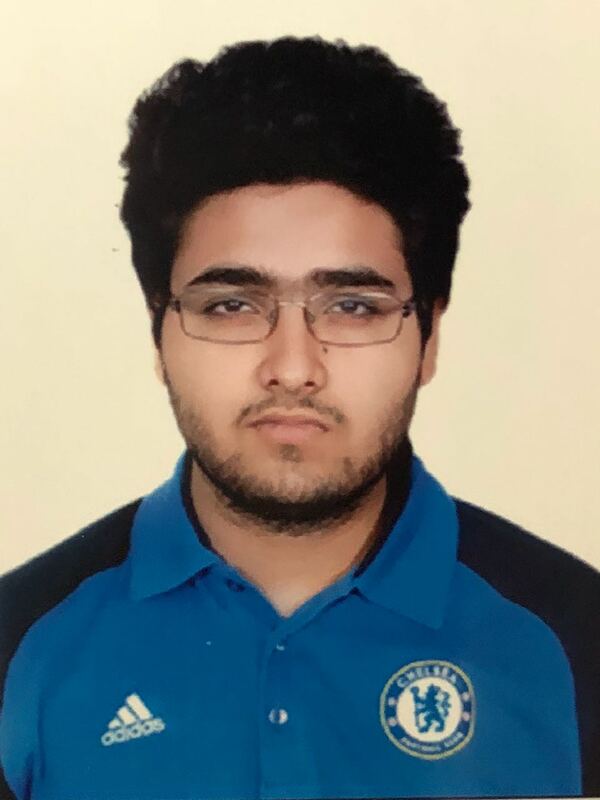 Aviral Bhatia from Jaipur secured 40 rank with 57 marks in Direct Tax and total score of 517 in CA final May-2018 exam attempt. 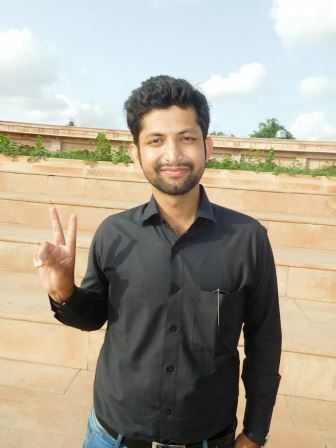 Rohit Modi from Jaipur secured 43 rank with 63 marks in Direct Tax and total score of 514 in CA final May-2018 exam attempt. 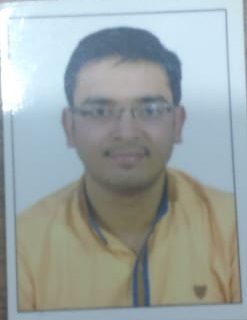 Prakash Agarwal from Kolkatta - MG Central Road secured 43 rank with 55 marks in Direct Tax and total score of 514 in CA final May-2018 exam attempt. 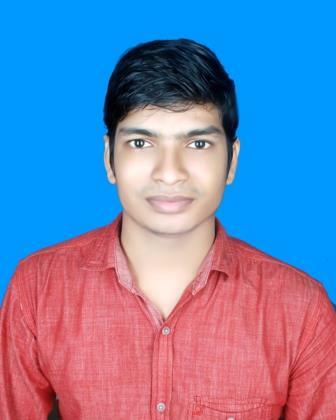 Binaya Kumar Jain from Rourkela secured 44 rank with 53 marks in Direct Tax and total score of 520 in CA final May-2018 exam attempt. 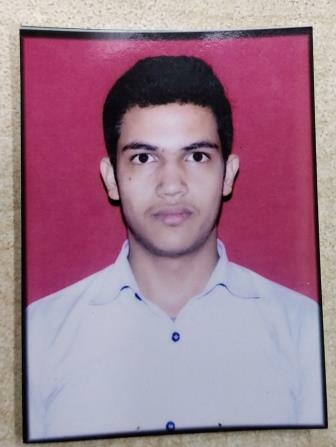 Rishabh Aggarwal from Laxmi Nagar secured 46 rank with 70 marks in Direct Tax and total score of 510 in CA final May-2018 exam attempt. 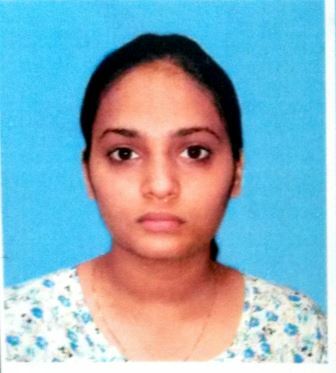 Pradeep Poonamchand Jangra from Nagpur secured 47 rank with 61 marks in Direct Tax and total score of 509 in CA final May-2018 exam attempt. 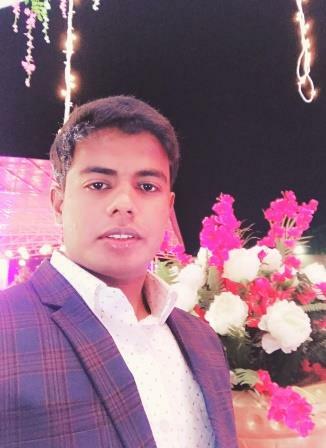 Naman Jain from Jaipur secured 48 rank with 45 marks in Direct Tax and total score of 508 in CA final May-2018 exam attempt. 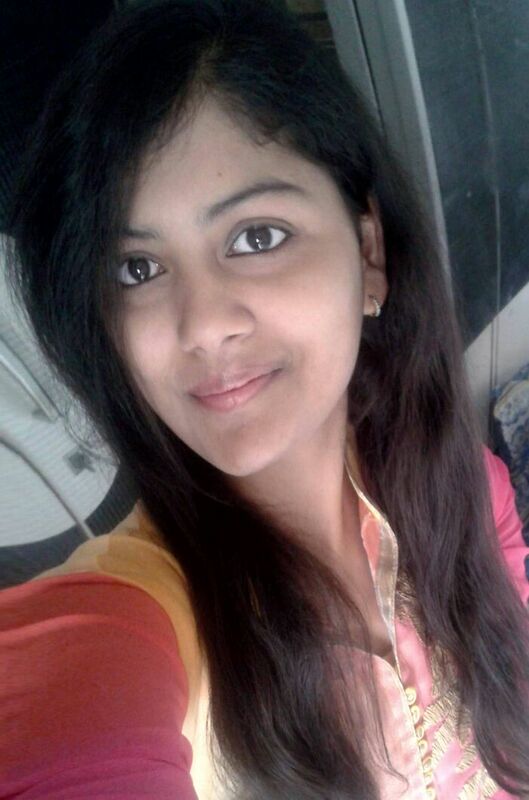 Monika Soni from Udaipur - Ashok Nagar secured 49 rank with 62 marks in Direct Tax and total score of 507 in CA final May-2018 exam attempt. 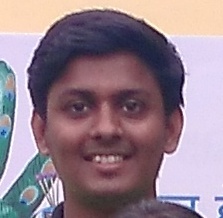 Aniruddh Shrivastava from Indore secured with 69 marks in Direct Tax and total score of 221 in CA final November-2017 exam attempt. MOHIT GUPTA from Karnal secured 1 rank with 74 marks in Direct Tax and total score of 587 in CA final November-2017 exam attempt. Prashant Hirmani from Gurgaon secured 2 rank with 69 marks in Direct Tax in CA final November-2017 exam attempt. Sachin Aggarwal from Siliguri	secured 17 rank with 60 marks in Direct Tax and total score of 517 in CA final November-2017 exam attempt. 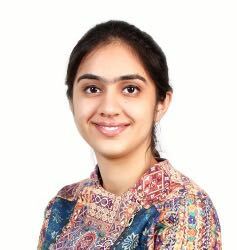 RAVNEET KAUR from Chandigarh secured 19 rank with 63 marks in Direct Tax in CA final November-2017 exam attempt. Ajinkya Jadhav from Nagpur secured 23 rank with 65 marks in Direct Tax and total score of 508 in CA final November-2017 exam attempt. 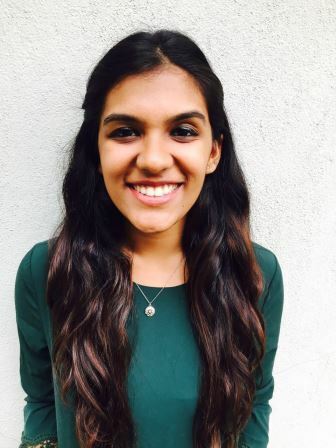 Suvika Agarwal from Delhi secured 33 rank with 63 marks in Direct Tax and total score of 496 in CA final November-2017 exam attempt. 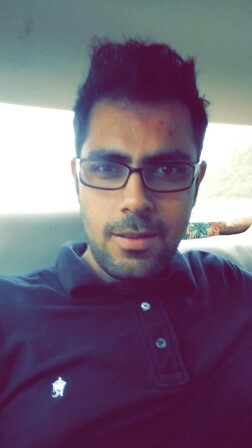 Mayank Mohata from Kolkatta - Laketown secured 34 rank with 62 marks in Direct Tax and total score of 495 in CA final November-2017 exam attempt. Gautam Tharad from Gautam Nagar secured 35 rank with 60 marks in Direct Tax and total score of 494 in CA final November-2017 exam attempt. Omkar Agrawal from Mathura secured 45 rank with 53 marks in Direct Tax and total score of 484 in CA final November-2017 exam attempt. Aman Agrawal from Nagpur secured 47 rank with 53 marks in Direct Tax and total score of 482 in CA final November-2017 exam attempt. 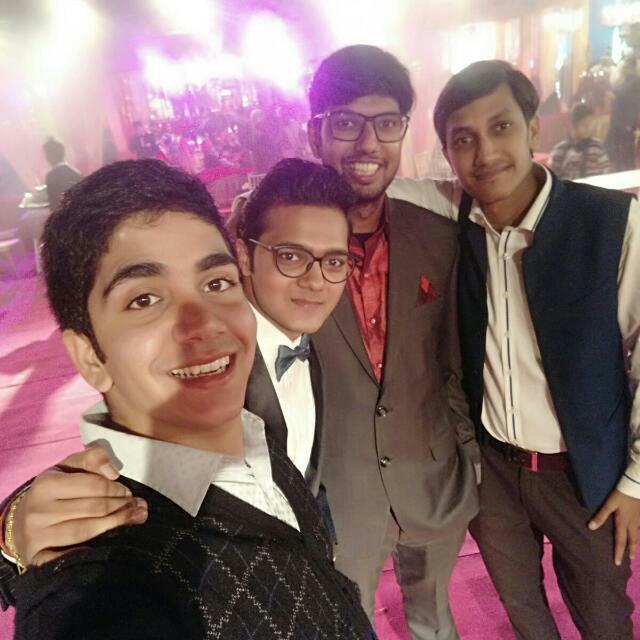 MOHIT GOYAL from Other secured with 66 marks in Direct Tax in CA final May-2017 exam attempt. Abhilasha Sharma from Gurgaon secured 5 rank with 73 marks in Direct Tax and total score of 584 in CA final May-2017 exam attempt. Geethika Haridas from Basvangudi secured 10 rank with 74 marks in Direct Tax in CA final May-2017 exam attempt. 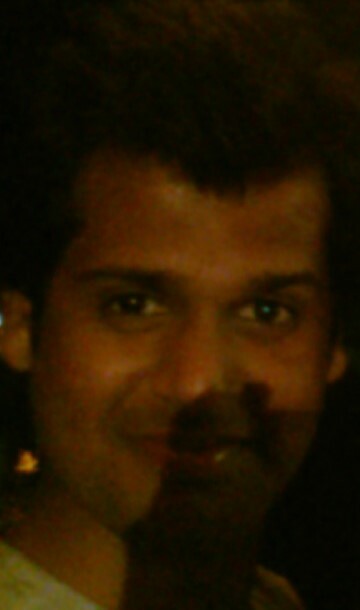 SUMIT KR. GUPTA from Guwahati secured with 61 marks in Direct Tax in CA final November-2016 exam attempt. 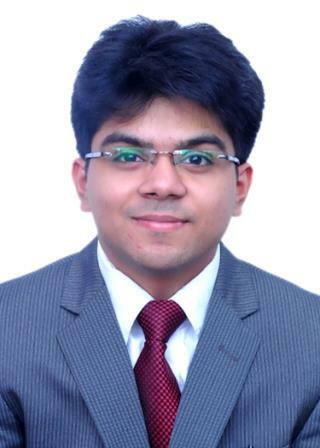 Rohit Somani from Kolkatta - MG Central Road secured with 69 marks in Direct Tax in CA final November-2016 exam attempt. 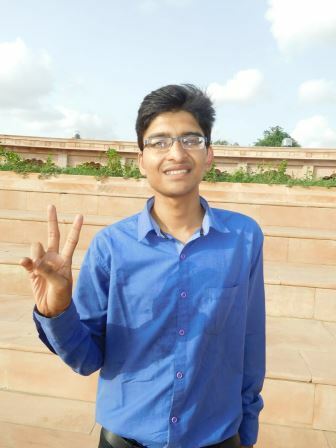 Deepak Kumar Madhani from Jaipur secured 31 rank with 80 marks in Direct Tax and total score of 541 in CA final November-2016 exam attempt. Mukul Malpani from Jaipur - Lalkothi secured 43 rank with 40 marks in Direct Tax and total score of 481 in CA final November-2016 exam attempt. Kunal Keshan from Gurgaon secured 43 rank with 56 marks in Direct Tax and total score of 481 in CA final November-2016 exam attempt. Arpit Kedia from Jaipur - Lalkothi secured 45 rank with 56 marks in Direct Tax and total score of 478 in CA final November-2016 exam attempt. 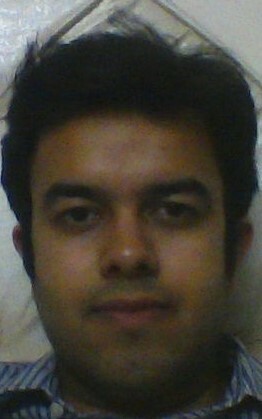 SHIVANK KHANNA from Delhi secured with 71 marks in Direct Tax in CA final May-2016 exam attempt. 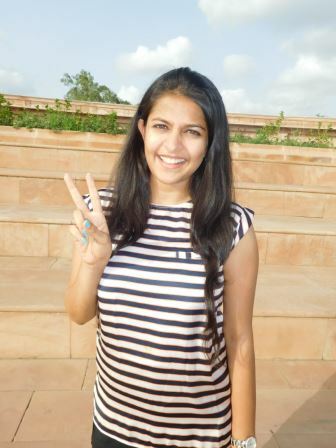 NEHA JAIN from Delhi secured with 55 marks in Direct Tax and total score of 400 in CA final May-2016 exam attempt. PARAS SAREEN from Amritsar secured with 72 marks in Direct Tax in CA final May-2016 exam attempt. 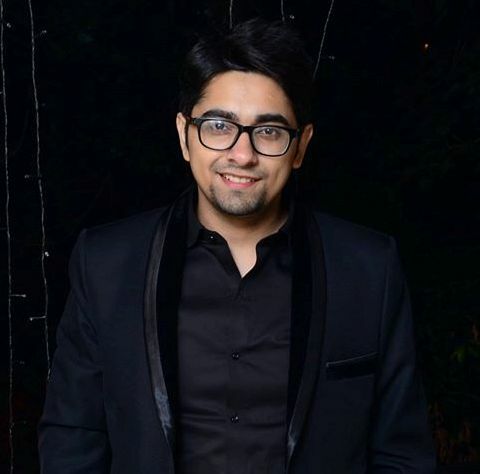 Deepak Gulati from Delhi secured with 63 marks in Direct Tax in CA final May-2016 exam attempt. 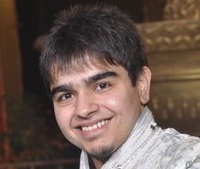 Harsh Vardhan Tyagi from Ghaziabad secured with 62 marks in Direct Tax in CA final May-2016 exam attempt. NAVITA from Faridabad secured with 63 marks in Direct Tax in CA final May-2016 exam attempt. 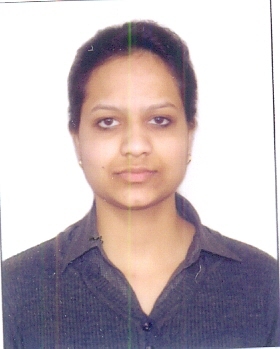 NEHA NEWAR from Kolkatta secured 10 rank with 68 marks in Direct Tax and total score of 575 in CA final May-2016 exam attempt. 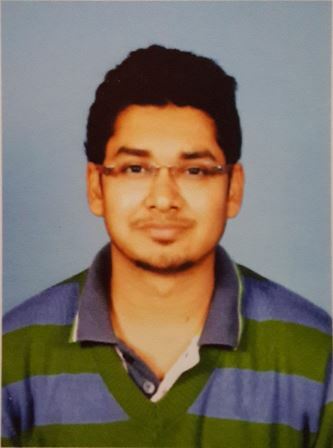 KUNAL SOMANI from Delhi secured 14 rank with 80 marks in Direct Tax and total score of 570 in CA final May-2016 exam attempt. DIVESH KUMAR GUPTA from Patiala secured 16 rank with 73 marks in Direct Tax and total score of 567 in CA final May-2016 exam attempt. 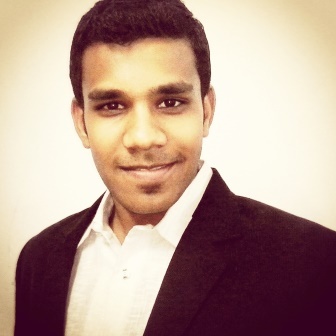 AKSHAY KUMAR GATTANI from Mumbai Andheri secured 19 rank with 74 marks in Direct Tax and total score of 562 in CA final May-2016 exam attempt. 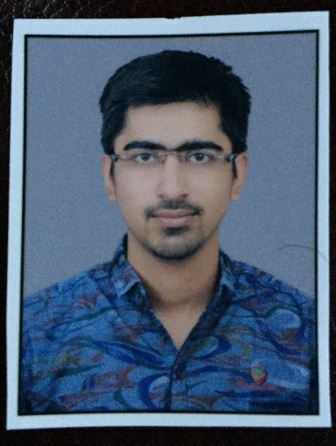 DIVYANSHU CHOKHANI from Kolkatta secured 19 rank with 59 marks in Direct Tax and total score of 562 in CA final May-2016 exam attempt. GAGAN GUGNANI from Delhi secured 20 rank with 75 marks in Direct Tax and total score of 560 in CA final May-2016 exam attempt. DEVANG TOSHNIWAL from Kolkatta secured 21 rank with 60 marks in Direct Tax and total score of 558 in CA final May-2016 exam attempt. 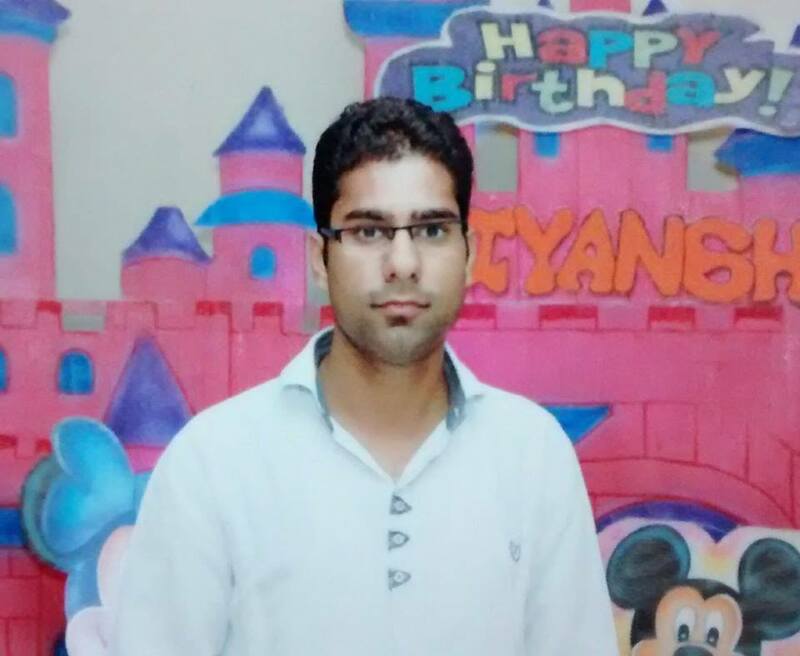 VINOD TILWANI from Jaipur secured 22 rank with 63 marks in Direct Tax and total score of 557 in CA final May-2016 exam attempt. SHILPA MALOO from Pali secured 24 rank with 69 marks in Direct Tax and total score of 555 in CA final May-2016 exam attempt. VINEET SHEOKAND from Kolkatta secured 25 rank with 66 marks in Direct Tax in CA final May-2016 exam attempt. 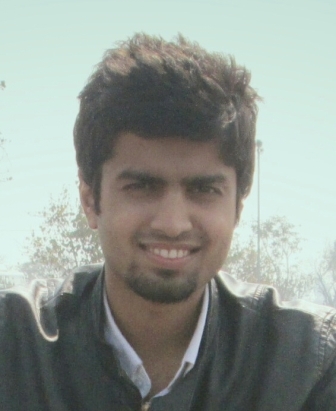 NIPUN KHANNA from Chandigarh secured 25 rank with 76 marks in Direct Tax and total score of 494 in CA final May-2016 exam attempt. HITESH AGARWAL from Mumbai Andheri secured 28 rank with 59 marks in Direct Tax and total score of 549 in CA final May-2016 exam attempt. SURABHI JAIN from Indore secured 29 rank with 74 marks in Direct Tax and total score of 548 in CA final May-2016 exam attempt. 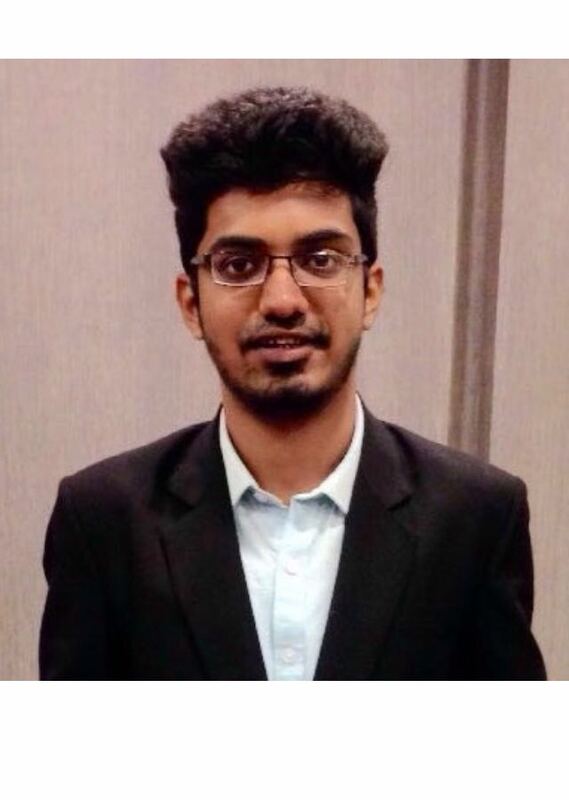 SHUBHAM MEHTA from Delhi secured 32 rank with 69 marks in Direct Tax and total score of 545 in CA final May-2016 exam attempt. 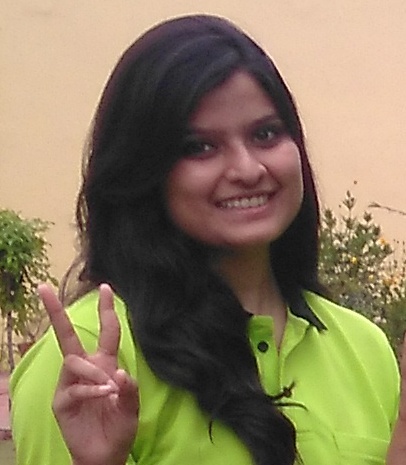 VIDHI GARG from Jaipur secured 32 rank with 60 marks in Direct Tax and total score of 545 in CA final May-2016 exam attempt. Kartikeya Gupta from Jaipur - Lalkothi secured 33 rank with 52 marks in Direct Tax and total score of 491 in CA final May-2016 exam attempt. 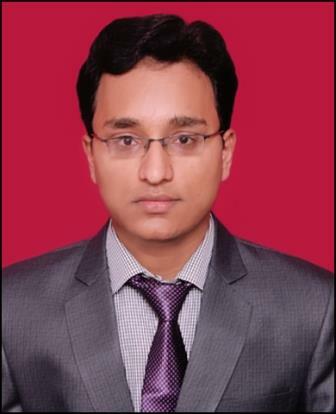 VIBHOR AGARWAL from Lucknow secured 35 rank with 57 marks in Direct Tax and total score of 542 in CA final May-2016 exam attempt. SHUBHAM AGRAWAL from Jaipur secured 38 rank with 61 marks in Direct Tax and total score of 539 in CA final May-2016 exam attempt. KSHITIZ SINGAL from Delhi secured 42 rank with 59 marks in Direct Tax and total score of 534 in CA final May-2016 exam attempt. ROHIT KABRA from Udaipur secured 44 rank with 64 marks in Direct Tax in CA final May-2016 exam attempt. 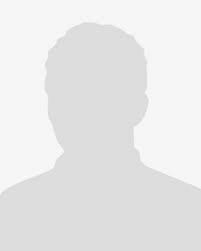 Harsh Mittal from Gurgaon secured with 61 marks in Direct Tax and total score of 419 in CA final November-2015 exam attempt. Anindita Das from Kolkatta - Bhawanipur secured with 60 marks in Direct Tax and total score of 229 in CA final November-2015 exam attempt. 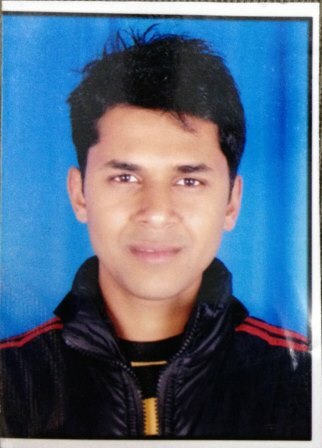 SAMEER from Karnal secured with 70 marks in Direct Tax in CA final May-2015 exam attempt. 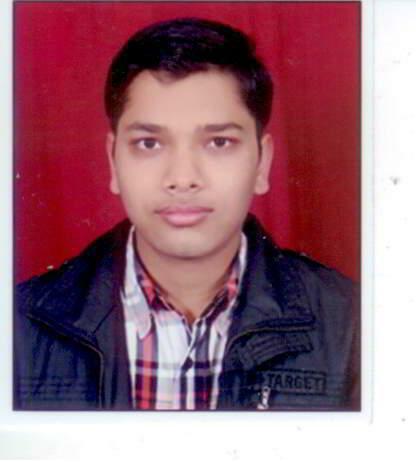 SANKET AGARWAL from Rourkela secured with 75 marks in Direct Tax in CA final November-2014 exam attempt. 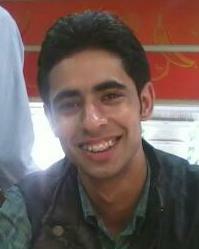 yojit mehra from Kolkatta secured with 63 marks in Direct Tax in CA final May-2014 exam attempt. Yogesh Jindal from Panchkula secured 13 rank with 66 marks in Direct Tax and total score of 542 in CA final May-2014 exam attempt. 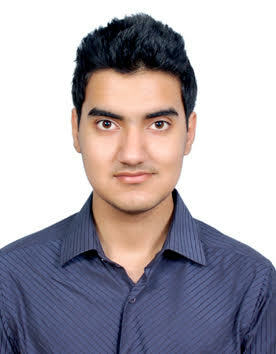 Anshul Pansari from Kolkatta secured 19 rank with 73 marks in Direct Tax and total score of 531 in CA final May-2014 exam attempt. CHIRANJIVI NAGPAL from Delhi secured 30 rank with 67 marks in Direct Tax and total score of 508 in CA final May-2014 exam attempt. Sahil Pansari from Ghaziabad secured 38 rank with 68 marks in Direct Tax and total score of 510 in CA final May-2014 exam attempt. 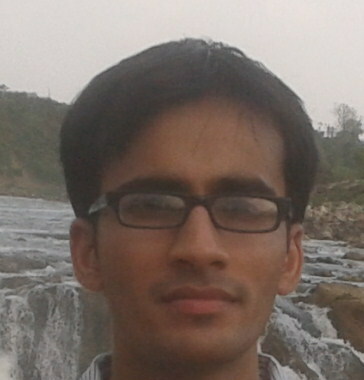 MANUAL GOYAL from Gwalior secured 42 rank with 59 marks in Direct Tax and total score of 506 in CA final May-2014 exam attempt. 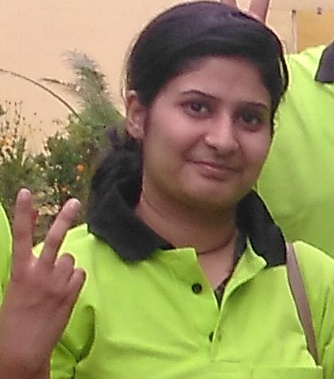 PARUL MEHTA from Bhopal secured 43 rank with 64 marks in Direct Tax and total score of 505 in CA final May-2014 exam attempt. 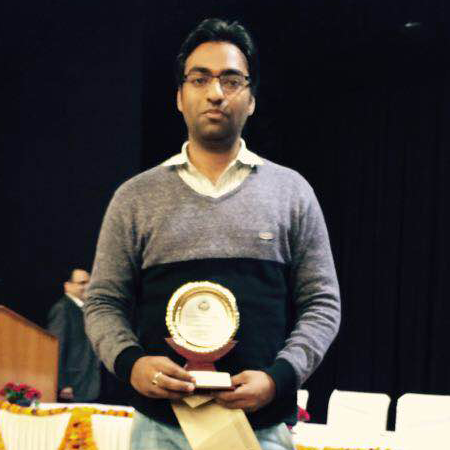 SANJAY CHANDAK from Delhi secured 45 rank with 56 marks in Direct Tax and total score of 502 in CA final May-2014 exam attempt. MADHUR BIHANI from Mumbai Andheri secured 46 rank with 69 marks in Direct Tax and total score of 501 in CA final May-2014 exam attempt. NISHIT SURANA from Delhi secured 47 rank with 66 marks in Direct Tax and total score of 500 in CA final May-2014 exam attempt. RISHAB AGARWAL from Delhi secured 47 rank with 64 marks in Direct Tax and total score of 500 in CA final May-2014 exam attempt. 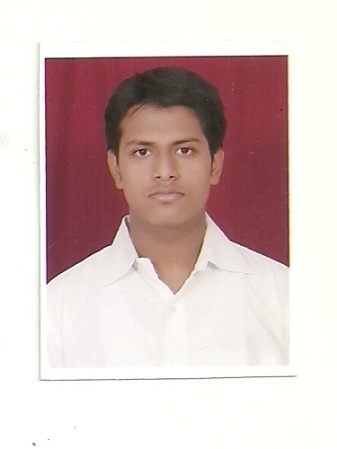 DEEPAK AGARWAL from Rourkela secured with 64 marks in Direct Tax in CA final April-2014 exam attempt. 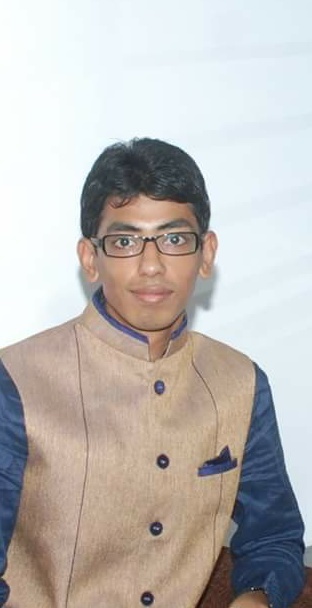 GAURAV SHRAWAGI from Nagpur secured 1 rank with 65 marks in Direct Tax and total score of 534 in CA final November-2013 exam attempt. MRIDU GARG from Delhi secured 2 rank with 74 marks in Direct Tax and total score of 530 in CA final November-2013 exam attempt. 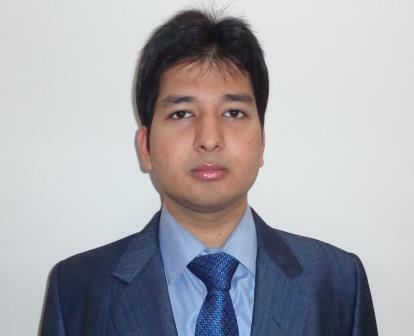 Bharat Arora from Delhi secured 5 rank with 66 marks in Direct Tax and total score of 521 in CA final November-2013 exam attempt. 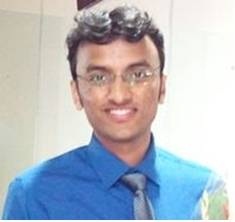 AASHISH AGARWAL from Delhi secured 15 rank with 55 marks in Direct Tax and total score of 501 in CA final November-2013 exam attempt. 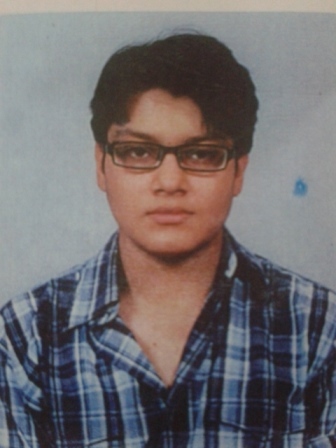 Saket Goel from Kolkatta secured 16 rank with 56 marks in Direct Tax and total score of 498 in CA final November-2013 exam attempt. MANSEE DUGAR from Jodhpur secured 21 rank with 63 marks in Direct Tax and total score of 492 in CA final November-2013 exam attempt. 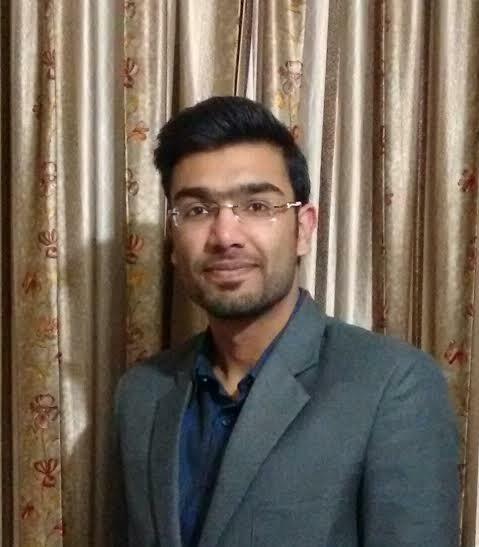 Nishant Arora from Delhi secured 23 rank with 73 marks in Direct Tax and total score of 490 in CA final November-2013 exam attempt. 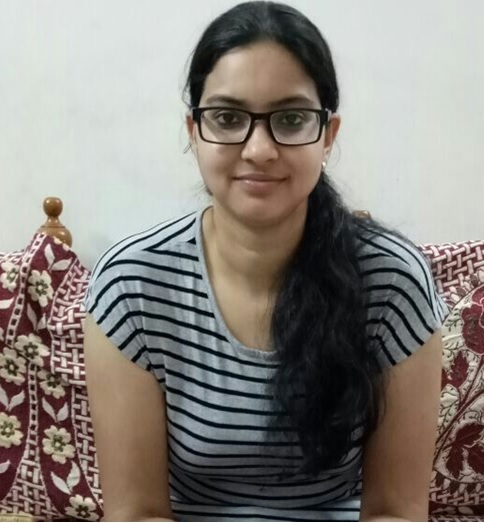 SURABHI AGRAWAL from Varanasi secured 25 rank with 74 marks in Direct Tax and total score of 487 in CA final November-2013 exam attempt. 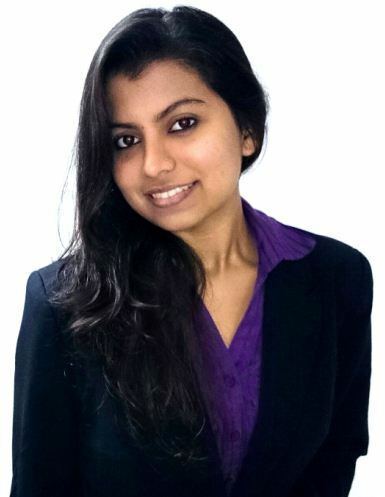 SAUMYA AGARWAL from Delhi secured 25 rank with 63 marks in Direct Tax and total score of 487 in CA final November-2013 exam attempt. 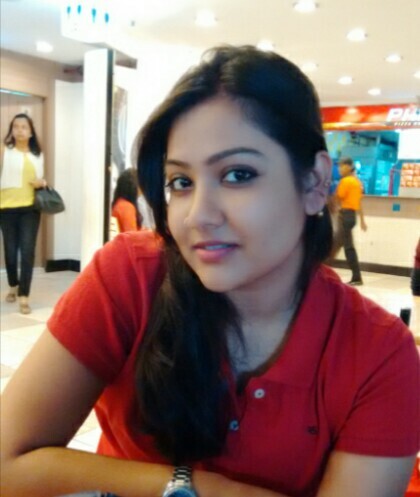 PRIYANKA JAIN from Guwahati secured 29 rank with 65 marks in Direct Tax and total score of 482 in CA final November-2013 exam attempt. 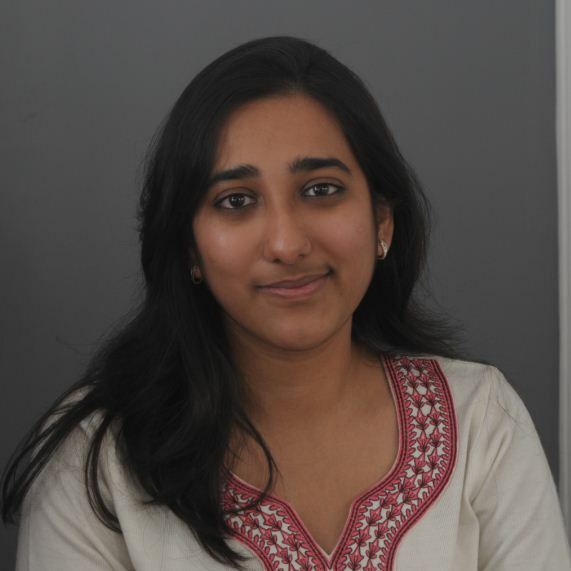 NIKITA AGARWAL from Delhi secured 33 rank with 65 marks in Direct Tax and total score of 478 in CA final November-2013 exam attempt. 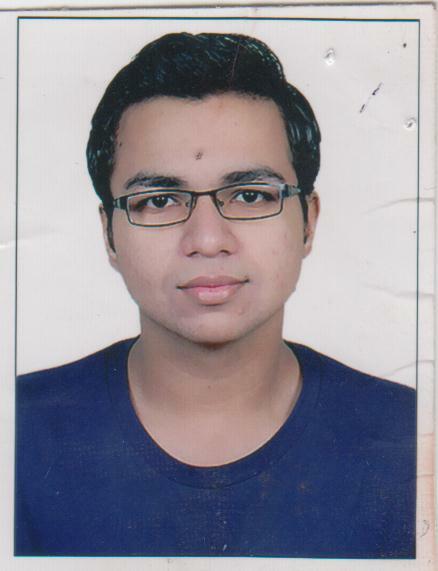 Yash Dabriwal from Kolkatta secured 16 rank with 67 marks in Direct Tax and total score of 534 in CA final October-2013 exam attempt. Shilpa Murarka from Kolkatta secured 18 rank with 68 marks in Direct Tax and total score of 532 in CA final October-2013 exam attempt. 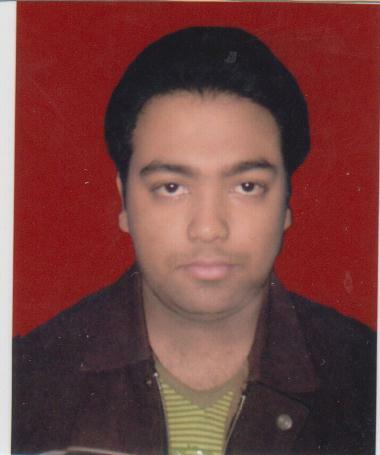 Himanshu kumar todi from Kolkatta secured 22 rank with 60 marks in Direct Tax and total score of 528 in CA final October-2013 exam attempt. 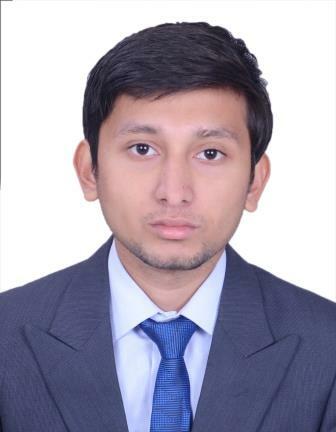 Pratik Jain from Kolkatta secured 22 rank with 73 marks in Direct Tax and total score of 528 in CA final October-2013 exam attempt. 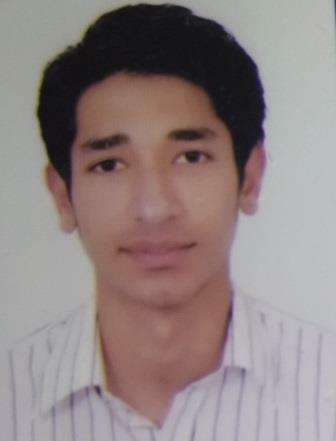 Manman Kumar Jha from Gurgaon secured 26 rank with 58 marks in Direct Tax and total score of 523 in CA final October-2013 exam attempt. Priya Gupta from Delhi secured 27 rank with 60 marks in Direct Tax and total score of 521 in CA final October-2013 exam attempt. 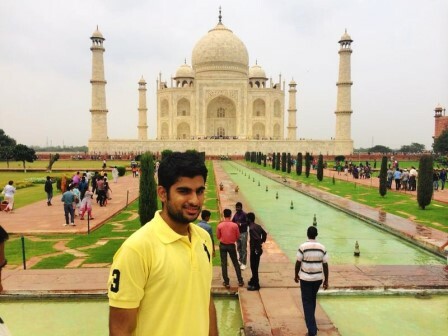 ANSHUL BAJAJ from Jaipur secured 35 rank with 66 marks in Direct Tax and total score of 207 in CA final October-2013 exam attempt. Varsha Dalmia from Delhi secured 41 rank with 65 marks in Direct Tax and total score of 507 in CA final October-2013 exam attempt. 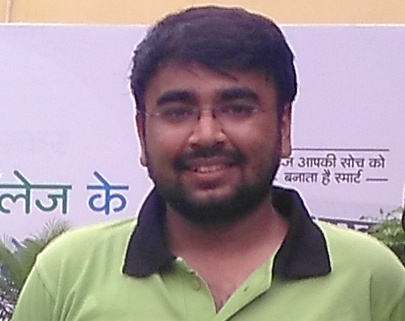 Saurabh Jain from Delhi secured 42 rank with 58 marks in Direct Tax and total score of 506 in CA final October-2013 exam attempt. 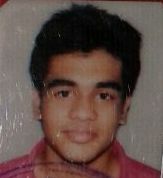 Vikas Panjwani from Jaipur secured 43 rank with 66 marks in Direct Tax and total score of 449 in CA final May-2010 exam attempt. 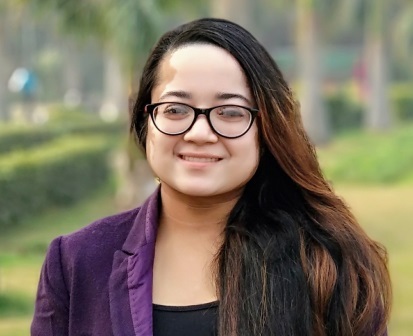 Rashmi Chahar from Delhi secured 29 rank with 79 marks in Direct Tax and total score of 493 in CA final November-2009 exam attempt. Like what you’ve read? Spread the love. 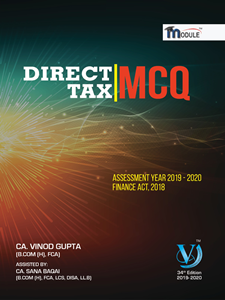 © 2019 VG Learning Destination (India) Pvt. Ltd. All Rights Reserved.